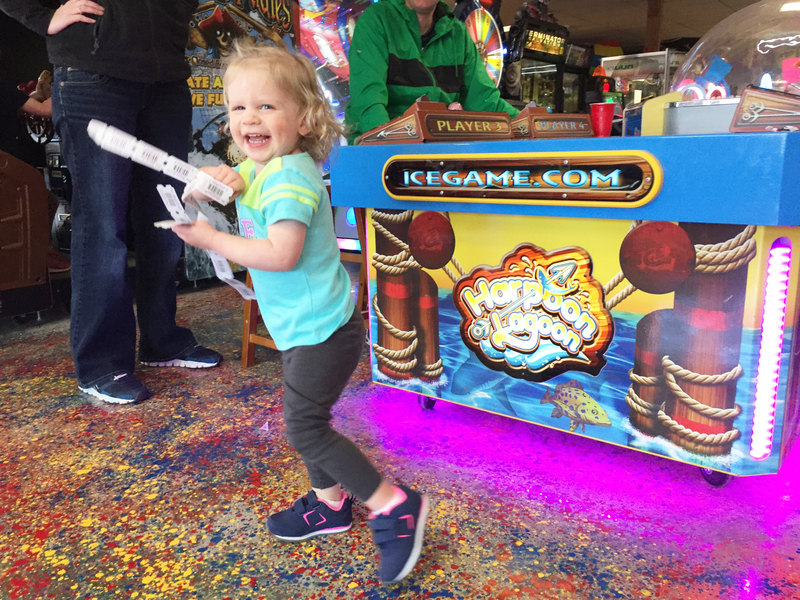 Fun World Arcade in the heart of downtown Lake George, New York, is the best choice for a day of indoor family fun! 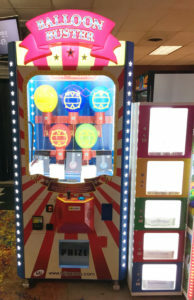 Choose from 100 games from classic to cutting-edge at Lake George’s oldest arcade. 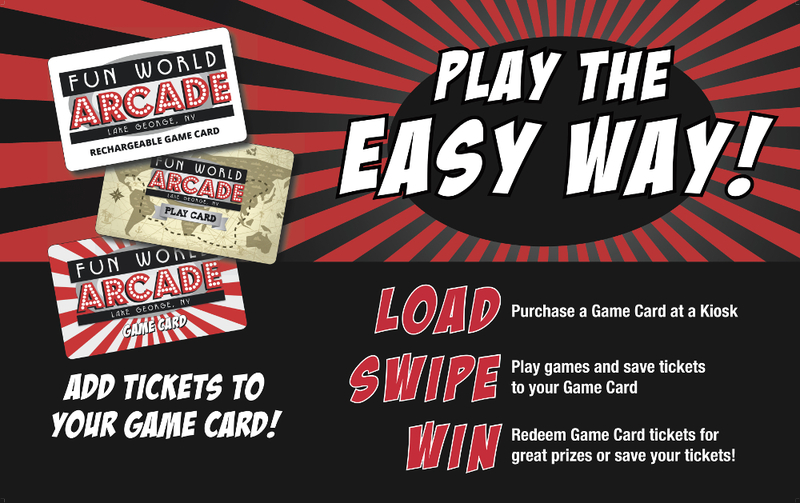 Fun World Arcade has more than 100 games! yielding tickets you can cash in for great prizes. Fun World is the best for a day of family fun! 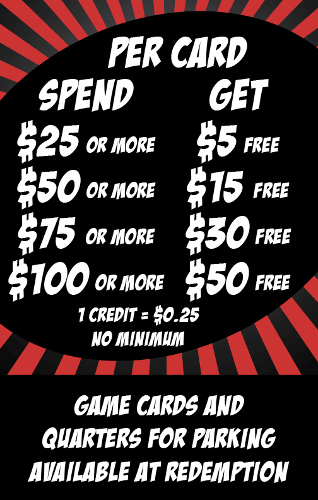 See below for a list of our arcade games. Is there a game you wish we had? Let us know! © Copyright 2018 Rooster Amusements. All Rights Reserved.